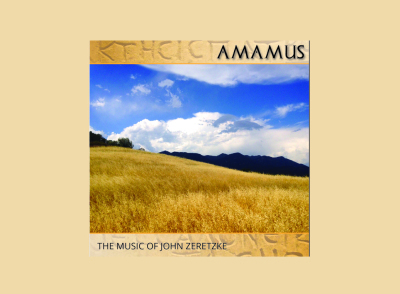 The New CD Release of John Zeretzke is Here! The New CD Release of John Zeretzke is Here! Coming soon!